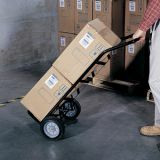 Safco Tuff Truck Continuous Handle - Hand truck with continuous handle is functional and built to last. 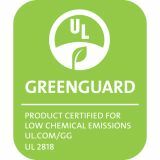 Heavy-gauge tubular steel frame has welded joints for extra strength. 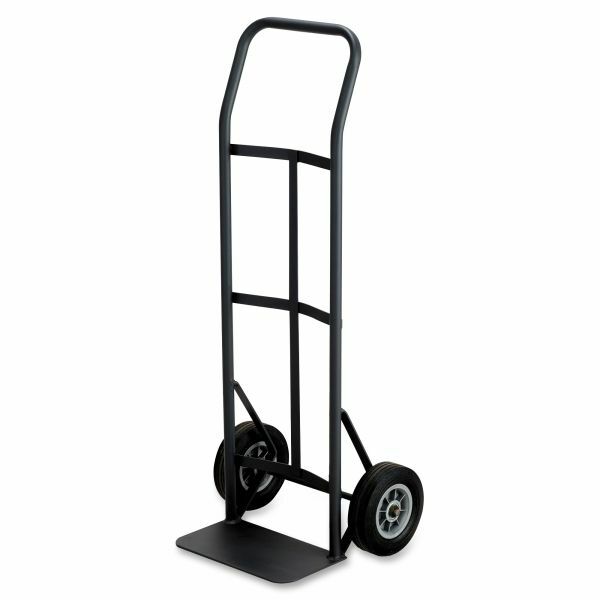 Hand truck offers 14" x 7" toe plate, 8" solid rubber wheels with ball bearings and baked enamel finish. 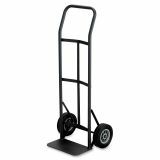 Holds up to 400 lb.